Hell hath no fury like Naomi Foster, the felonious female that Deputy U.S. Marshal Custis Long has been charged with transporting from Wyoming Territory to Denver for trial. 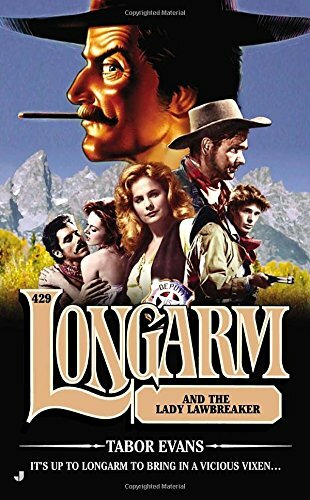 In theory, Longarm has help in the form of C. Burton Hoodâbut the young deputy-in-training is greener than a frog and hornier than a toad, both of which turn out to be big problems when it comes to watching their pulchritudinous prisoner.